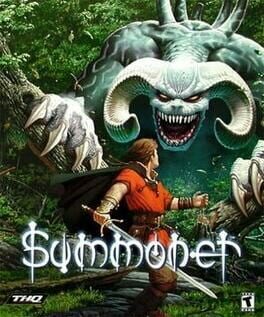 One of the earliest role-playing games for the PlayStation 2, Summoner originally had its roots as a PC title before being moved to Sony’s console as the lead SKU. 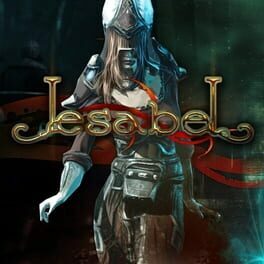 Following the exploits of Joseph, one of the last remaining Summoners, Volition’s first RPG tells a story of destruction, salvation, and exploration as our hero travels the world in his quest for the legendary Summoner rings. 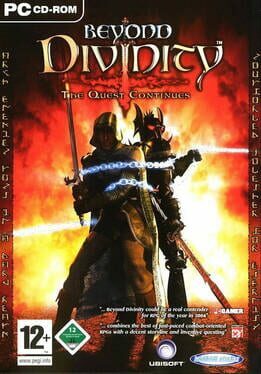 Features include an action-oriented combat system, a cast of more than 120 different characters, five person battle parties, 16 different summoned creatures, more than 50 hours of storyline, and an arsenal of unique weapons and spells. 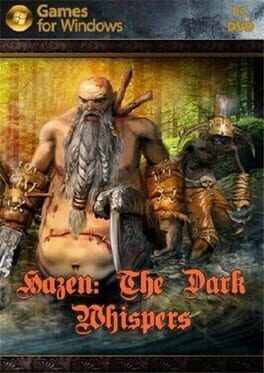 An adventure that will last you over 100 hours, filled with tons of non-linear quests and offering an enormous world to explore! Decide what kind of character you want to be! Start out as a warrior, wizard or survivor – each with his own unique ability – then freely choose between 96skills, regardless of your class. 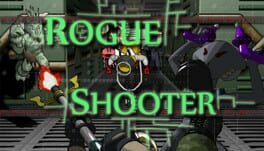 Dozens of different enemy types and obliterate them in visceral, fast-paced combat. Things getting a bit hectic for you? Then pause the game at will, and take your time to look over the battlefield - or drink that much needed health potion. Enormous amount of objects that can be investigated, traded, used and combined. Found some empty flasks and picked up some colourful mushrooms? Create potions! Obtained some vile-smelling poison? Daub it on your blade or arrow tips: your foes won't know what hit 'em! Dulcet melodies composed by Kirill Pokrovsky, the two-time winner of IGN’s "Outstanding Achievement in Music” award. 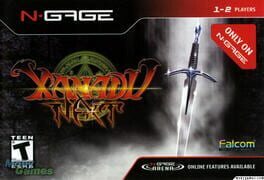 In development since 2010 and meticulously inspired by the classic RPG experiences of the early 90s, this turn-based roguelike drops you into the infinite realm of Ahkranox, a dream-world in the mind of a sentient sword. The world is infinite, the loot is infinite, the quests are infinite and the possibilities are infinite. 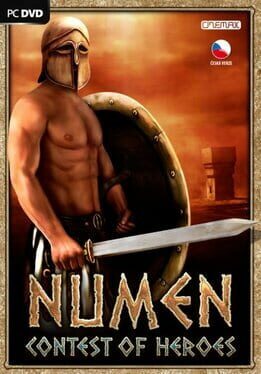 Relive the classic adventure experience of the past in this modern day salute to the pioneers of modern role playing. Whenever mist hangs over Lake Orwell, sailors catch sight of a phantom castle just out of reach. As they draw near, it fades away, leaving only questions for all who have seen this “Castle Strangerock.” Now, you must aid your charge in uncovering its secrets...even if it costs you your very soul. 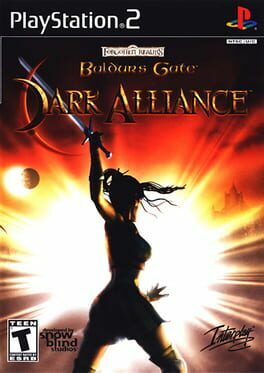 Baldur’s Gate™: Dark Alliance™ is a revolutionary action adventure with an epic tale of intrigue, fierce alliances, explosive spell effects and highly detailed creatures and environments. 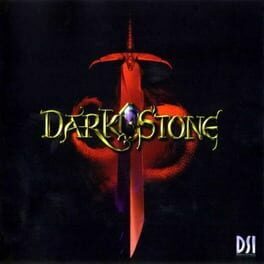 Baldur’s Gate™: Dark Alliance™ is a benchmark of technology and gameplay. Monster Hunter 4 is the second game in the aforementioned series to be released on the Nintendo 3DS. 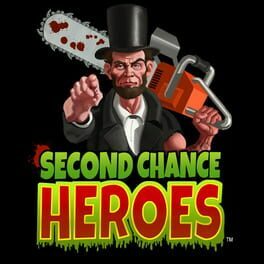 Many updates and improvements have been made that set this sequel apart. It was released exclusively in Japan. 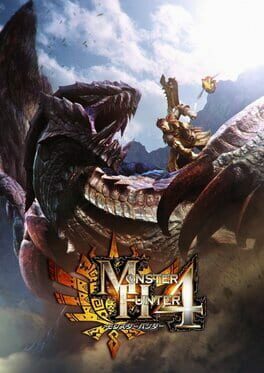 Monster Hunter 4 saw an updated version, titled Monster Hunter 4 Ultimate (4G in Japan) released in Europe and North America. There is a stronger emphasis on platforming than previously; walls can now be climbed more fluidly and in any direction, and for the first time Hunters can grab onto monsters and attack them. Environment are larger and occupy more vertical space, and the Frenzy Virus mechanic makes many monsters more fearsome than ever. Various monsters from previous games return, most notably Rathalos, Rathian, Tigrex and Yian Kut-Ku - for a full list see MH4: Monsters. Two new weapon classes, the Insect Glaive and Charge Blade, are also introduced in this game. 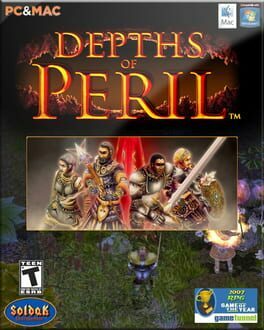 This sequel to the hit 2002 action role-playing game set in the Dungeons & Dragons universe picks up right where the original left off. The mysterious disappearance of the Onyx Tower and death of Eldrith the Betrayer had left the noble heroes trapped in an unknown setting. Yet the harbor town of Baldur's Gate is still very much part of a heinous plot to control the Forgotten Realms. 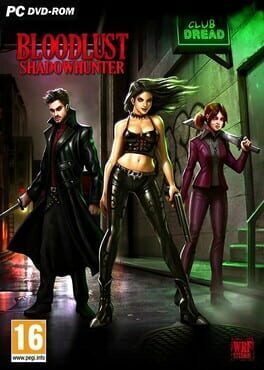 Five new character types vow to stop whoever or whatever is behind this new alliance, no matter what the cost. 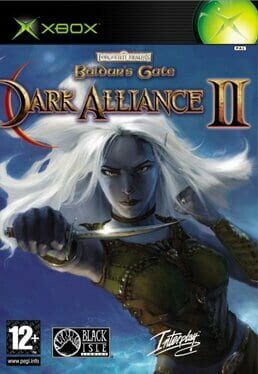 Using the 3rd Edition Dungeons & Dragons rules set, Baldur's Gate: Dark Alliance II features four new acts of hack-and-slash combat and powerful spell casting. Even more monster types will engage in real-time battles using the same overhead perspective as witnessed in the original game. Each selected character can parlay the experience gained from combat into acquiring new feats and enhanced abilities over time. To help in battle, a new item creation system lets players craft magical weapons and armor using raw materials found during their travels. As before, two heroes can join the adventure in cooperative play on the same screen, with each character differing in the types of feats and powers under his or her command. Equipment can be found or purchased from local merchants using the gold looted from felled creatures or received as payment for quests. 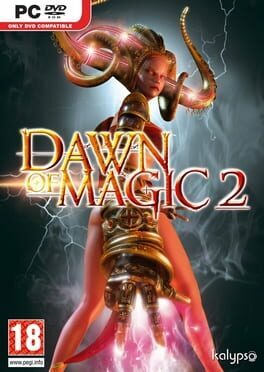 Baldur's Gate: Dark Alliance II also features a number of hidden areas, secret characters, and literally hundreds of items to find and use, including potions, scrolls, and wands. In addition, the game features a new branching storyline that offers players a choice where to go next for fortune and honor.